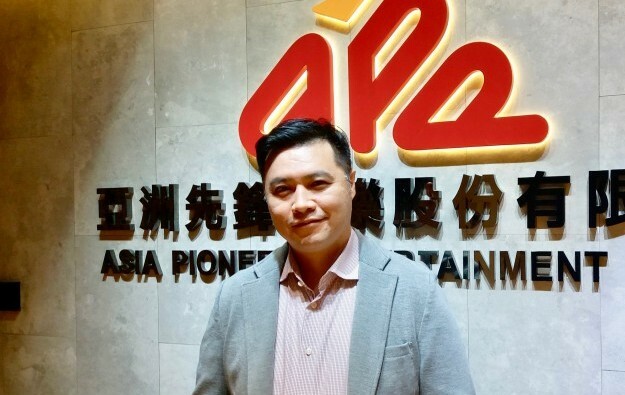 Asia Pioneer Entertainment Holdings Ltd (APE) has appointed Tony Chan Chi Lun an executive director. 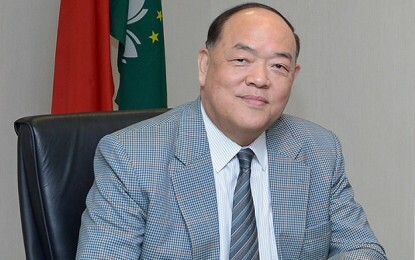 Mr Chan (pictured) is the chief financial officer of the company’s Macau gaming equipment subsidiary, Asia Pioneer Entertainment Limited (APE Macau). APE Macau is primarily involved in the technical sales and distribution, consulting and repair services of gaming machines. APE told the Hong Kong Stock Exchange on Friday that Mr Chan had taken his seat on the board that day for a three-year term. The company told the exchange that Mr Chan had an interest in 725.1 million shares in APE. Mr Chan has been APE Macau’s finance chief since last April and has also been the chief financial officer of another APE subsidiary, an investment holding subsidiary, since 2013. Mr Chan was an advisor to APE Macau on investor relations and corporate finance between 2014 and March last year. APE Macau a Macau-registered company and its shares are listed on Hong Kong’s small-cap index, the Growth Enterprise Market. The 2017 listing was fully subscribed, with shares priced in the range of HKD0.24 (US$0.0306) to HKD0.36, according to APE chief executive Herman Ng Man Ho. At noon on Monday this week, prior to the market closing for the Chinese New Year holiday, the shares were trading at HKD0.19, a increase of 5.62 percent from Friday’s close. Last November, APE Macau CFO Mr Chan told GGRAsia its development plan envisaged widening the range of its manufacturer partners regarding distribution work, increasing sales, and starting its own electronic gaming operations in Southeast Asia. At that time, he spoke about developing a business unit that advises manufacturers – and other interested parties – about entering Macau and other key Asian markets. 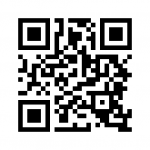 The company also bundles products spanning different games and brands to operators.